Deploying processes to a Test environment is strongly recommended so you can perform user-acceptance tests and certify that the Processes behave as expected. 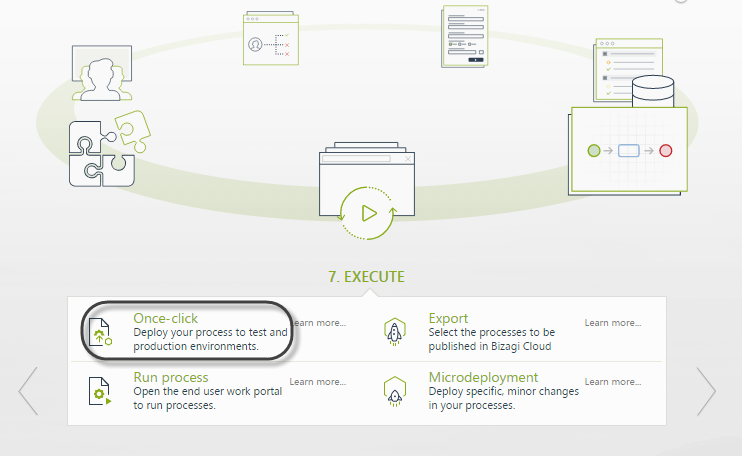 In this section we will illustrate how to perform a deployment to the Test environment using the One-Click Deployment feature in Bizagi. Before reading this section and launching a deployment to the Test environment, make sure you have read the prerequisites for a deployment. Click for more information about the Previous considerations and requirements for a deployment. The steps and options for a deployment to Test differ if the deployment is the first deployment of the project to the Test environment or not. The options for a deployment to Test are also slightly different from those presented for a deployment to Production. 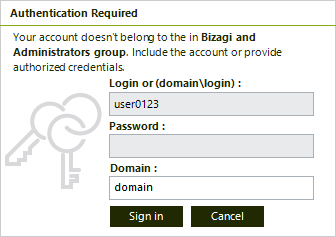 In a first deployment of a project to any environment, Bizagi automatically creates the project's environment on the target servers (creating the Work Portal and Scheduler at the Bizagi server, and the Bizagi database on the database server). This means that to create a project, you should make sure that your servers for the test environment are configured properly to allow a new project. For the first deployment of a project to the test environment, the procedure is described below. 1. Launch the One-Click Deployment Wizard. 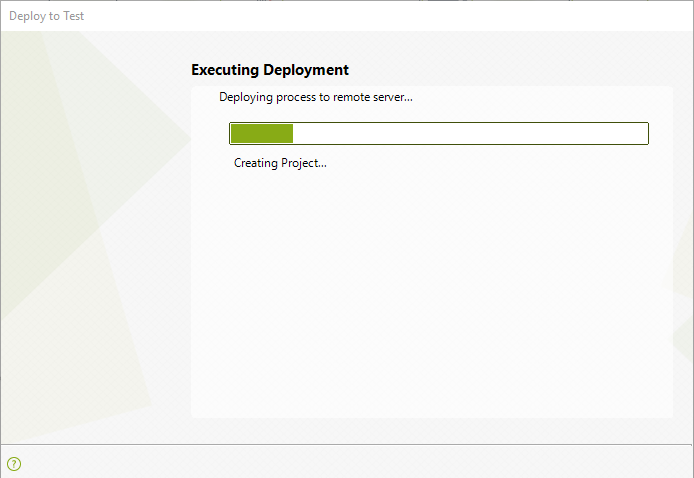 Go to the seventh step of the Wizard (Execute) and click Deploy Process. 2. Select the target environment. In the window that appears, mark the environment to which you want to deploy your Processes. When the chosen environment is Test, you can mark the Release Candidate option to lock the processe versions in the Development environment (so that changes are not allowed to them). Click for more information about the Release Candidate option. Select the Test environment option and click Next. 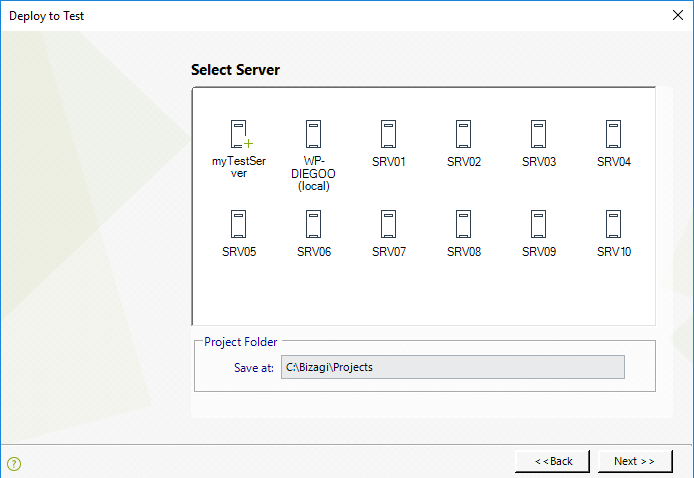 Available servers with Bizagi Server Components installed (which are visible to the Development server's network) appear as icons. Select the target server for the Test environment and click Next. You may choose to input directly the name of the server in the first server icon if the Server's name does not appear with the listed icons. You may also choose the path where the Test environment project files will be stored. You may choose for the test server, the same server you have set for the Development environment (although for proper user acceptance tests it is usually recommended to have different servers). Inputting IP addresses instead of a Server name is supported, but take into account that while using IP addresses it is necessary to make sure that the IP addresses are not dynamic. In other words, IP address for servers involved in the configuration of the deployment must not change. If the selected test server differs from the development server (the local one), make sure that you have authorized credentials to create a new environment in the target server. This means that: either the Windows user performing the deployment must be a member of the Administrators and Bizagi groups of the selected server, or you have at hand an authorized account for that server (belonging to those groups, as described at Deployment's previous considerations and requirements). 4. Select the Database Server. After choosing the server, Bizagi will search for installed databases instances. Select the target Database Server that will be used for your Test project's database. You may select it from the drop-down list, or type directly the database instance's name. For the Test environment, the project's database name is defaulted as "Test_[myProject]", but you may edit this name as well. Input the database login information and click Next. 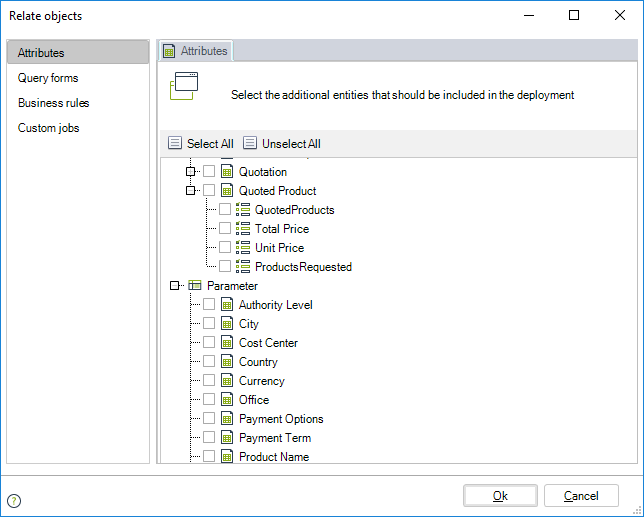 •Related objects: You may mark additional objects (such as entity query forms) to be explicitly included in the deployment. If the entities marked do not have attributes, they will not be included in the deployment. Click for more information about Relating objects. •Add more Processes: You may choose to include more than one version of the Processes in this same deployment. •Include users in the target environment: You may choose to include the users from the Development environment into your target environment. •Include records of parameter entities managed in Production: You may choose to take to the target environment the values of those parameter entities which are defined to be managed in Production. •When users are not included for the deployment to Test (the Include users in target environment option is left unmarked), only the domain\admon user will be automatically created in the Test environment. oIt is necessary to make sure that the domain\admon user has proper privileges to create other users. •Processes that are not explicitly selected will not be deployed, even when they are related anywhere else in the code. 6. Confirm your deployment configuration. A summary window shows the configured information related to this deployment. 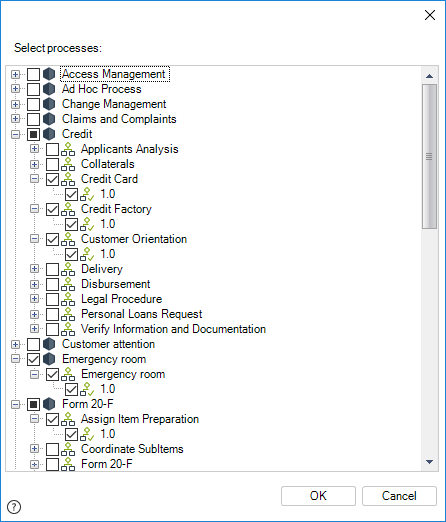 You can review the selection of your Processes versions to include in the deployment, as well as their related objects (as described in the step above). To start the deployment click Finish. The wizard will prompt you to close any Bizagi Studio or Management Console instances that have this same project loaded before you begin the deployment. One-Click Deployment will automatically run validations and create the target environment's project. It will notify you once the deployment procedure is completed. 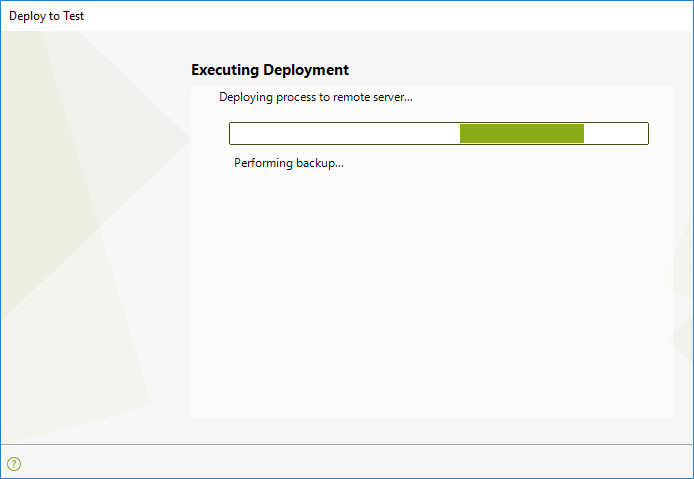 When the deployment finished window appears, click Close. 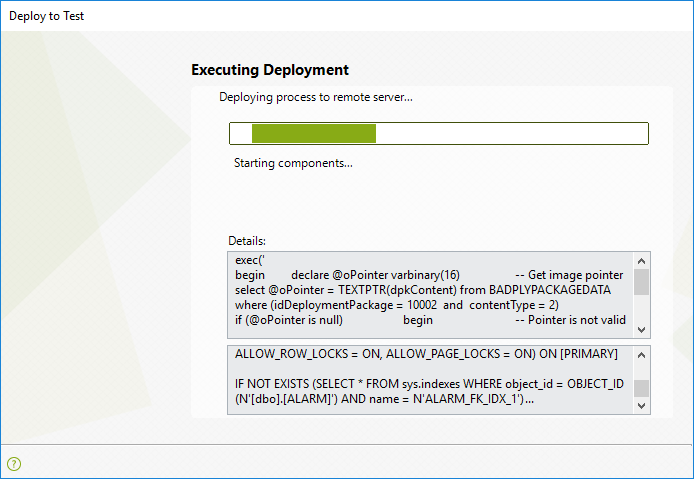 Once the deployment is completed, you can run the Test Work Portal by using the Execute option in the Process Wizard, in which a published URL will be available. 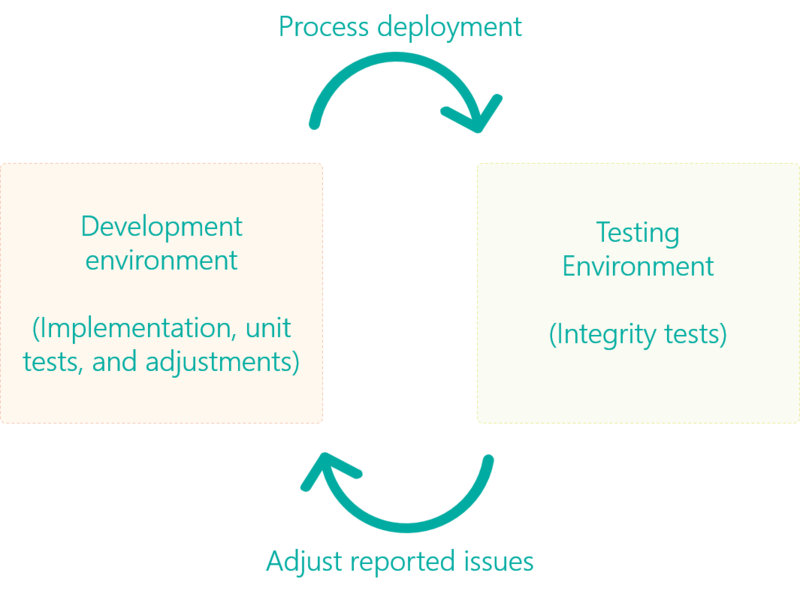 Subsequent deployments to the Test environment, are done after the first one to that same environment. Options presented for a Test deployment which is not the first one will slightly vary. 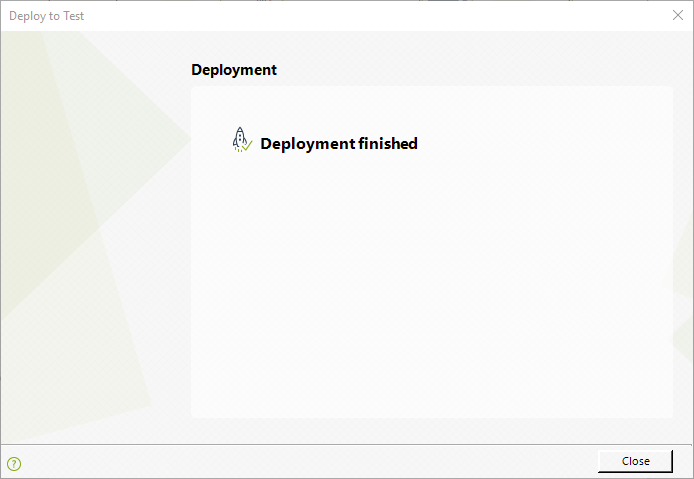 During subsequent deployments and by default, the existing test servers (as configured in the first deployment) are basically just updated with the selected process versions, and no new project is created. However, this setting can be edited so that a new test environment is created by specifying a change in the target servers, whether for its Automation Server or for the database server. Remember that if your latest deployment was made to the test environment and the deployed Processes versions were marked Release Candidate, you will be prompted to either Apply the Release Candidate or to cancel it. To review information about this feature, refer to Using Release Candidate for a deployment to Test. 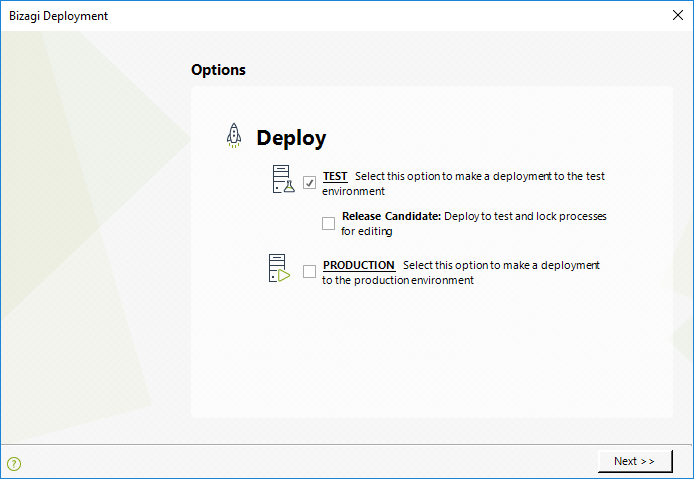 When the chosen environment is Test, you can mark the Release Candidate option to lock the process versions in the Development environment so changes to them are not allowed. 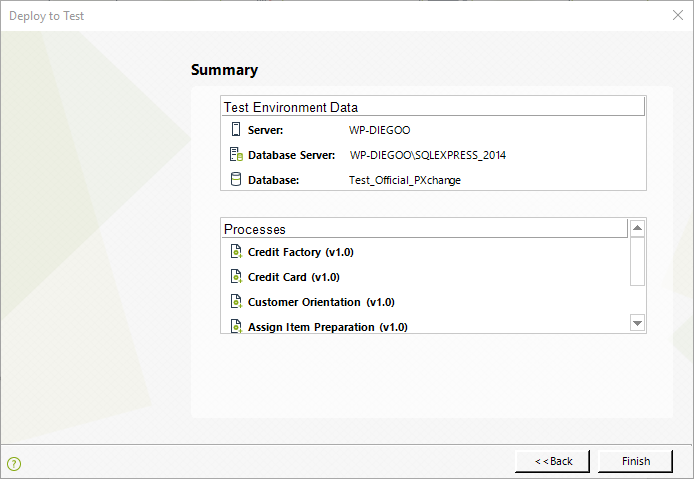 Select the Test environment checkbox and click Next. 3. Define options from Production environment. 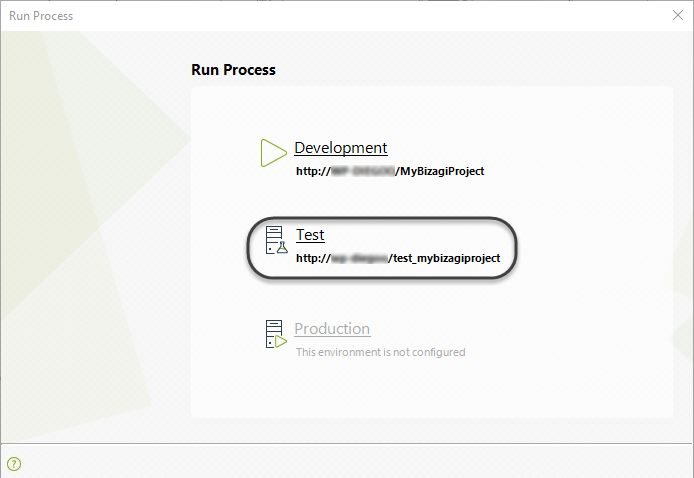 At this point, when there is already a running Production environment, Bizagi shows an additional option. You can choose to either deploy the process versions to the Test environment in an isolated manner, or to initially include in the Test environment existing processes from Production and then add the rest of the processes from Development. 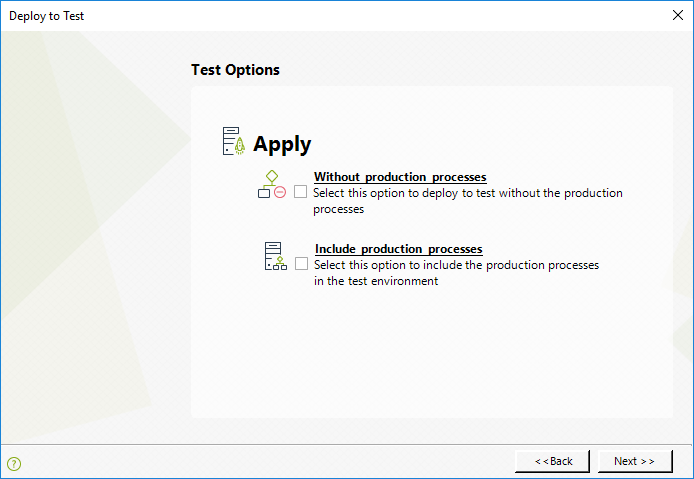 •Without production processes: The Test environment will be created with only the process versions selected for this deployment (from the Development environment). •Include production processes: The Test environment will be created with process versions selected for this deployment, added to those which already exist in the Production environment. When you include production processes, the option Overwrite test settings with production changes is available. Select this option if you want to use Production environment settings in your Test environment. With any of the above options, there must be no existing cases in the Test environment. •Relate objects: You may mark additional objects (such as entity query forms) to be explicitly included in the deployment. 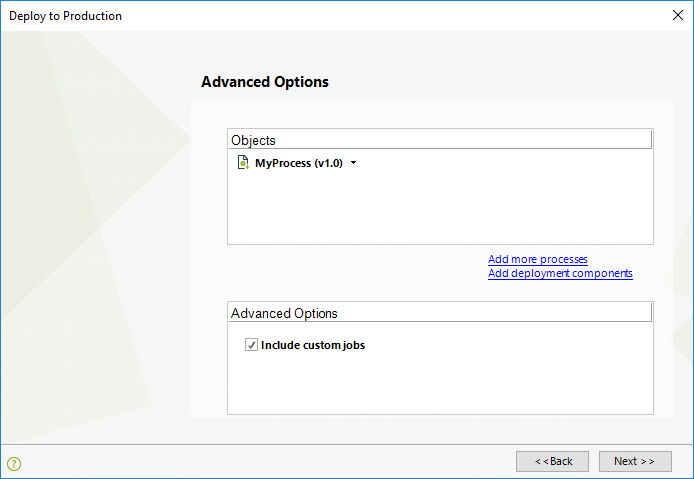 •Add more processes: You may choose to include additional process versions in the deployment. •Include users in target environment: You may choose to include the users from the Development environment to your target environment. •Include records of parameter entities managed in production: You can copy to the target environment the values of parameter entities which are defined to be managed in Production. When users are not included for the deployment to Test (the Include users in target environment option is left unselected), only the domain\admon user will be automatically created in the Test environment. Make sure that the domain\admon user has proper privileges to create other users. 5. Confirm your deployment configuration. You can review the selection of your process versions to include in the deployment, as well as their related objects (as described in the step above). You can also select to use a different Test server by using the Change Server option. Changing the Test environment server will set the project to continue working with the new specified server. The old Test environment will not be deleted from the previous server. When you use this option, a new project will be created on the new Test server (Bizagi will present the same configuration steps as presented when selecting the servers for a first deployment). If you choose this option, refer to the First deployment section above. One-Click Deployment automatically runs validations, creates a backup of the current environment's database, and updates the target environment's project. The backup is stored at the Database's backup path. For Oracle databases, this path is defined by the Store database backups path set when configuring an Oracle instance to work with Bizagi. For SQL Server and in a local setup, the backup location would be: "C:\Bizagi\Projects\[your_project]\Backups"). 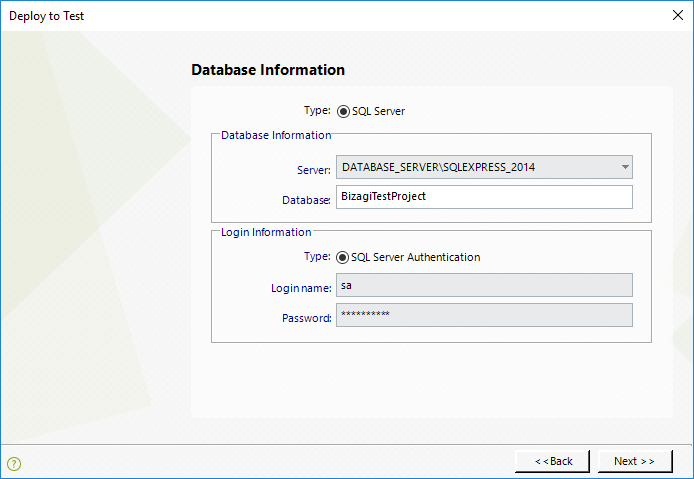 For SQL Server and when using a remote database, this path will be usually set as: "C:\Program Files (x86)\Microsoft SQL Server\[MSSQL_instance]\MSSQL\Backup\"
One-Click Deployment notifies you when the deployment procedure is completed. When this Deployment finished message appears, click Close. What happens with existing cases in the Test environment ? Whenever a deployment to the Test environment is carried out, previous Test cases are deleted (this does not happen in the Production environment). For user acceptance testing in the Test environment, we recommend testing the deployed processes with new cases.